Someone who believes that everything in life could be related to Pavarotti, Italy and/or lemons. Sociologist, researcher, educater, music lover. Somewhat odd. Blogs about Pavarotti on Odd Pavarotti Blog. Tweets on Twitter about Pavarotti, Italy, lemons, music and life. Here are some of the funny stuff I found today. Today’s examples are quite harmless, but believe me there are far more crazy stuff out there which some may find in bad taste or even offensive. This blog post no. 321 was first published 29-08-2018. Last revision 29-08-2018. 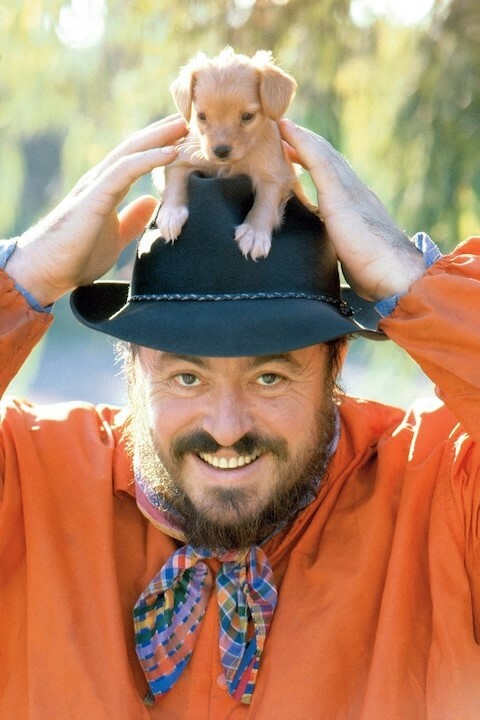 Posted in Funny Pavarotti, Luciano Pavarotti, Pavarotti, Pavarotti and animals, Pavarotti in opera arias, Pavarotti in pictures, Pavarotti's recordings on August 29, 2018 by Odd Pavarotti.